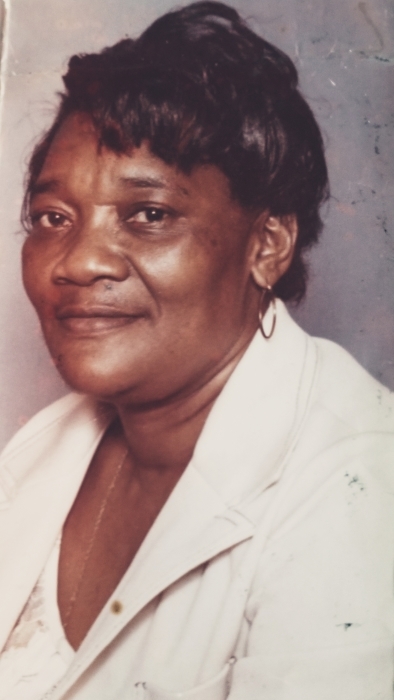 Ms. Johnnie Mae Robinson went home to be with the Lord on Saturday January 19, 2019 at her residence in East Germantown. She was 90 years old. During her life time she was a home maker in the home. A funeral service will be held on Friday January 25, 2019 at Ervina White Beauford Funeral Service, PC 2134 Stenton Avenue 19138. The viewing will begin at 10:00 am with the service to follow at 12:00 noon. Burial will be in Northwood Cemetery 15th & Haines Street Phila PA 19126. Please keep the family in your prayers.